Clifford Wharton’s article about the Common Cold Unit at Harnham Down near Salisbury brought back many happy memories, as my wife and I stayed there every summer between 1948 and 1954. 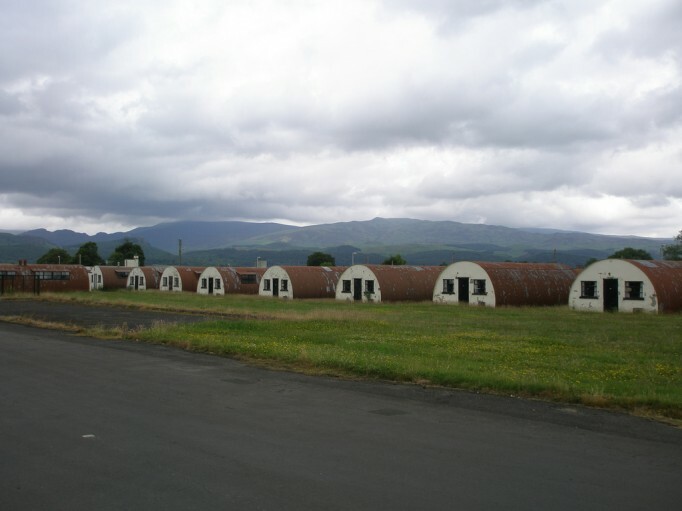 It was a disused military base, and facilities were basic, but the accommodation wasn’t much different to the holiday camps of the time. Meals were free, with good portions, and we had a terrific time. The only downside was the fact that you were there to catch a cold – although that could happen on any holiday. One night at the Unit we were talking to a couple we knew well, and they asked if we had heard about ‘Claplins’. Seeing our puzzled expressions, they explained that this was the nickname of another summer camp, run by the Venereal Disease Research Centre. The idea was the same as the Cold Unit, except that you contracted gonorrhoea instead of the common cold. Everyone was looked after very well, and antibiotics were readily available, so there was no real inconvenience. We went for four consecutive years from 1955 to 1959, and I still have my ‘Claplins’ badge. I used to joke that it was the only time a fellow could come back from holiday with a dose and not get an earful from the wife! I would love to hear from any other ‘Old Clappers’ who remember me and my wife Grace, who is sadly no longer with us.